Dave Wakeling of The English Beat. The English Beat is among the bands playing tonight at the Cat's Cradle in Carrboro for Be Loud! '16, an event that supports programs for young and adult cancer patients and their families. The Be Loud! Sophie Foundation honors the memory of Sophie Steiner, a Chapel Hill teenager who died of cancer in 2013. Hobex is reuniting for Friday's event, along with Chris Stamey and the local super-group Preesh! Morning Edition host Eric Hodge spoke with Niklaus Steiner, co-founder of the Be Loud! Sophie Foundation and Sophie Steiner's father; Rob Ladd, member of the band Preesh! 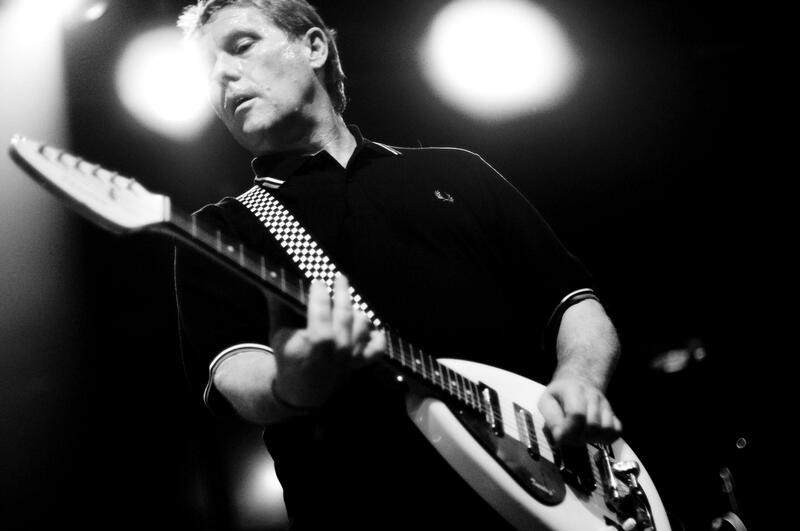 ; and Dave Wakeling, member of the band The English Beat. 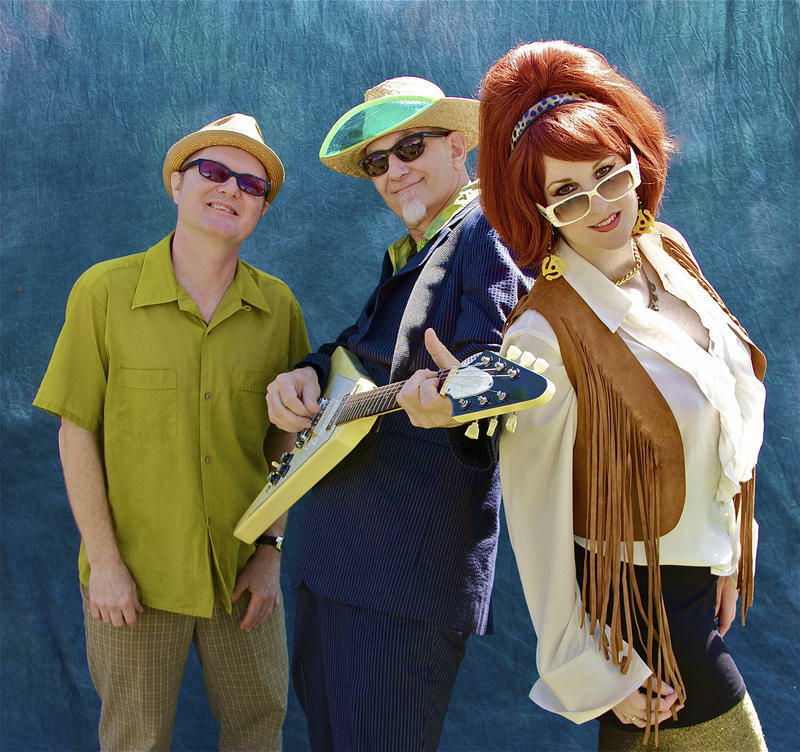 Southern Culture on the Skids (SCOTS) formed in Chapel Hill more than 30 years ago. Since then, they have traveled the globe with their brand of southern rock.